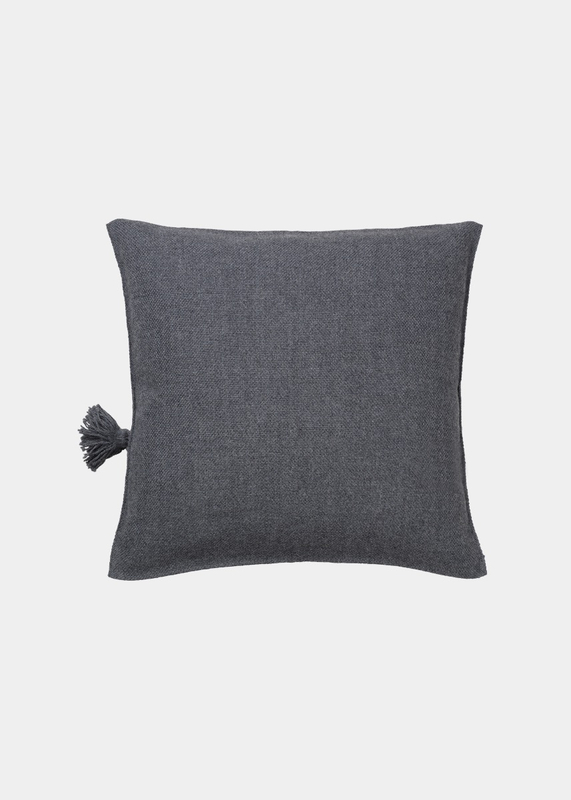 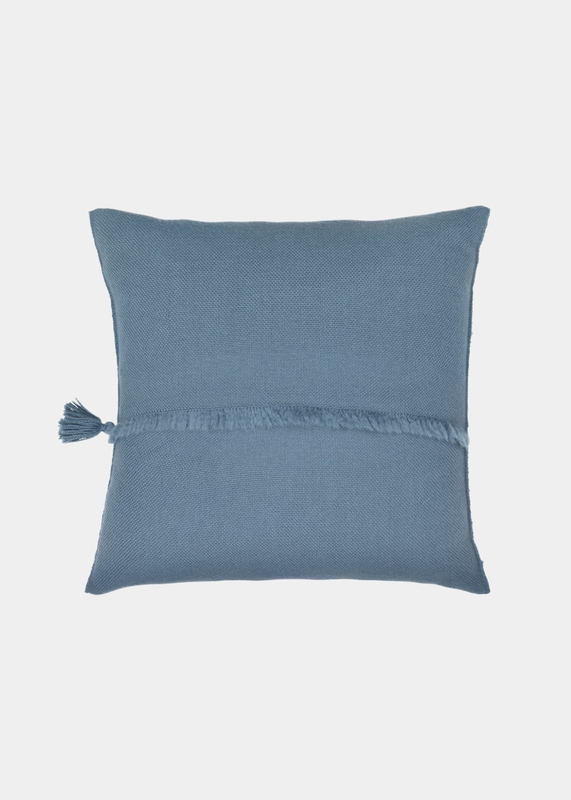 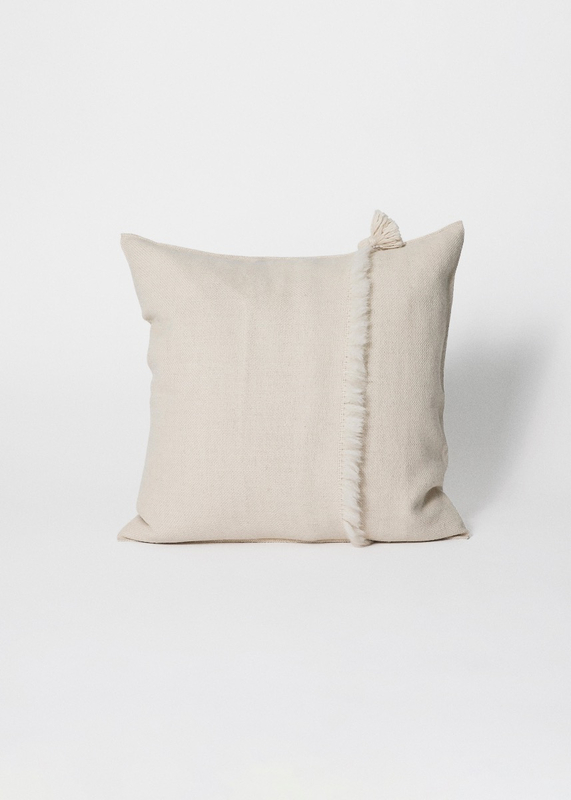 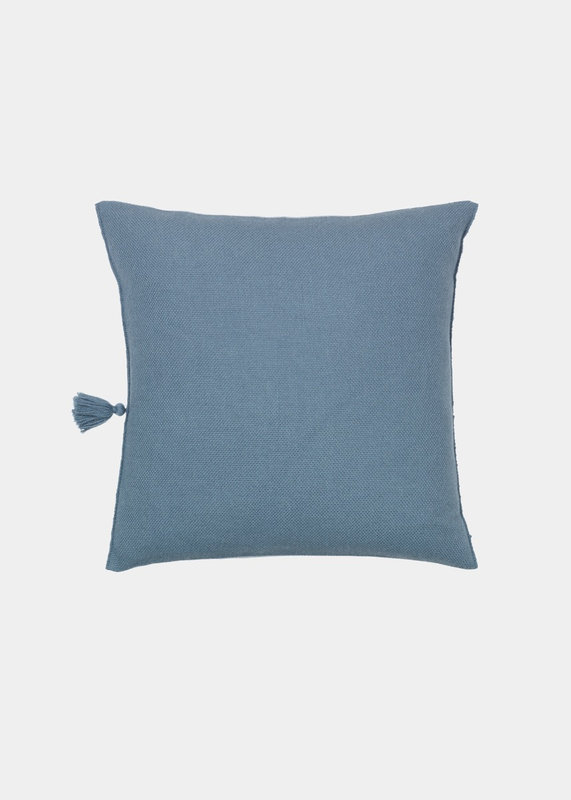 Classic woven pillow with brushed fringes and an elegant handmade tassel detail in front. 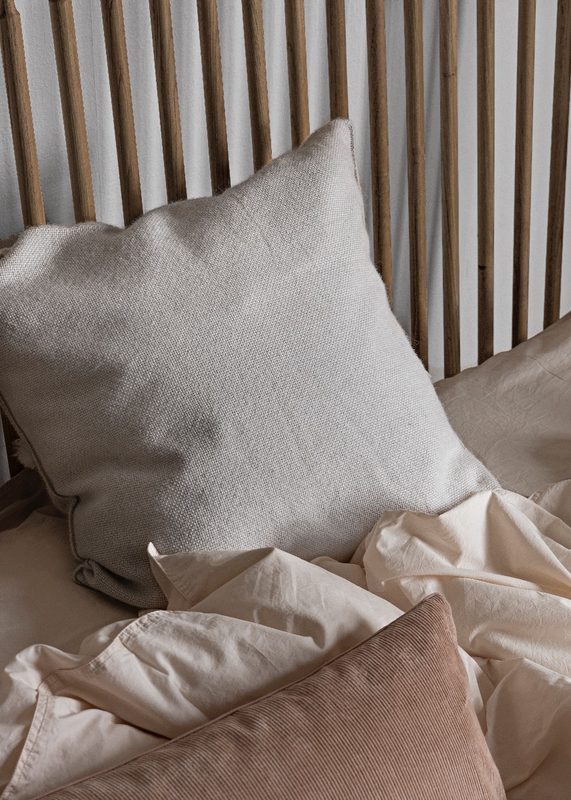 Beautifully structured fabric that is easy on the eye and soft to the touch. 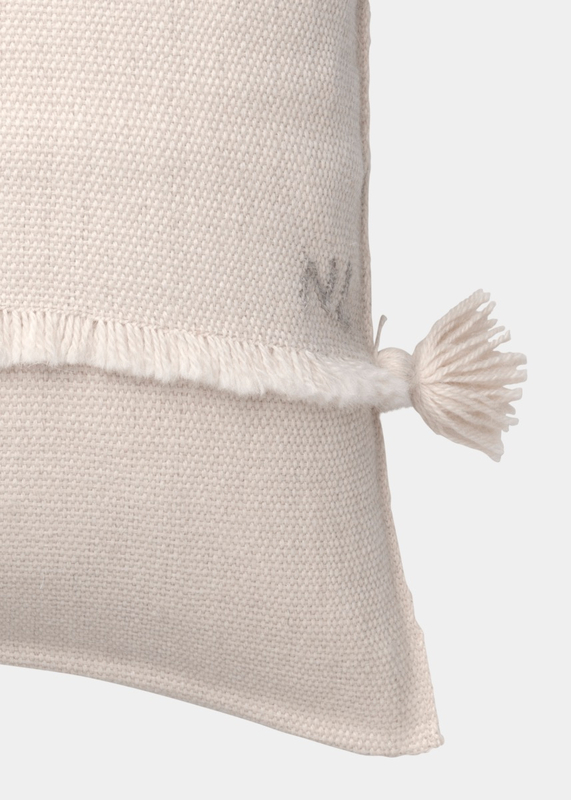 Simple envelope closure on the back. 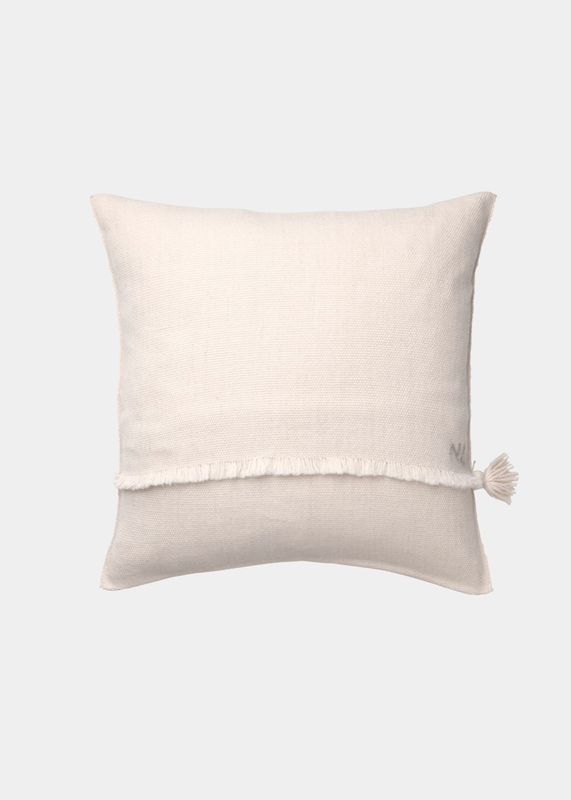 FARGO comes in three different natural colors.